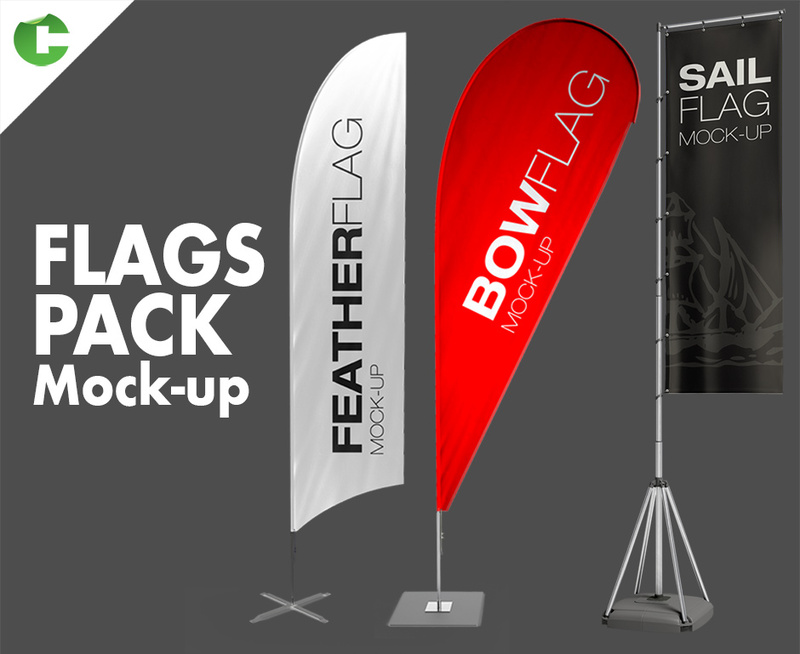 Share Your Designs With This Flag Mockups Collection: 7 Shape Designs + more! 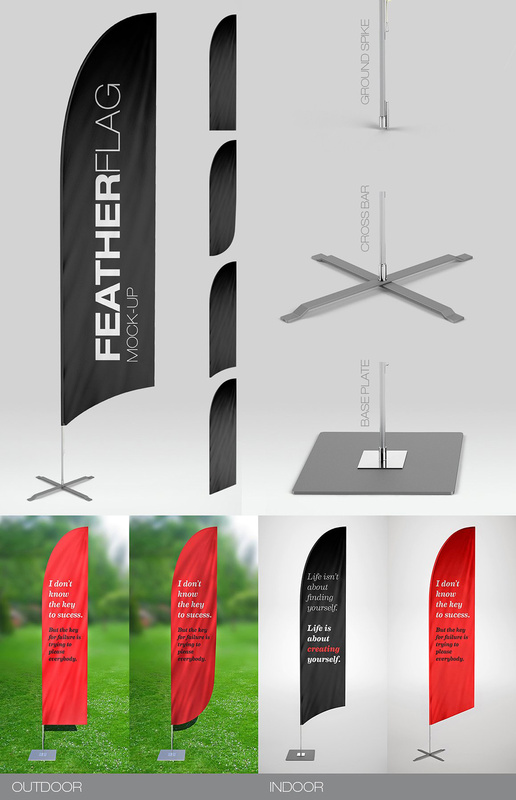 A collection of handy flag mockups. 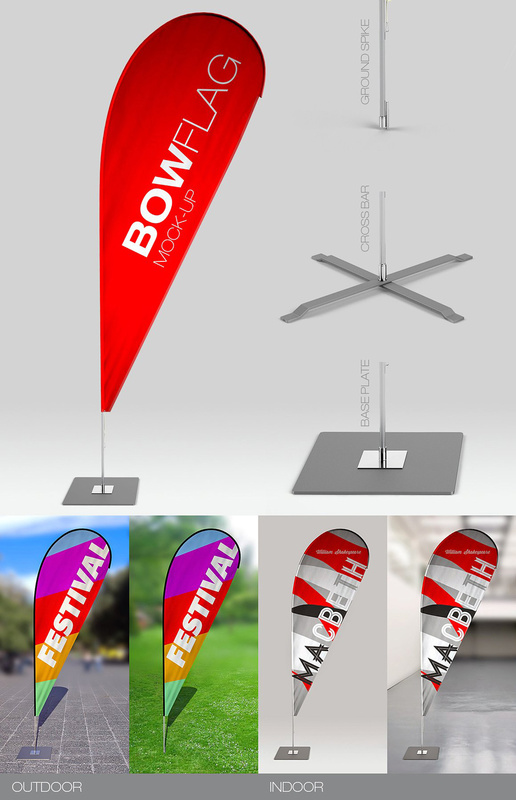 This collection of mockups is great for branding, using each design to showcase your business or very own design work. 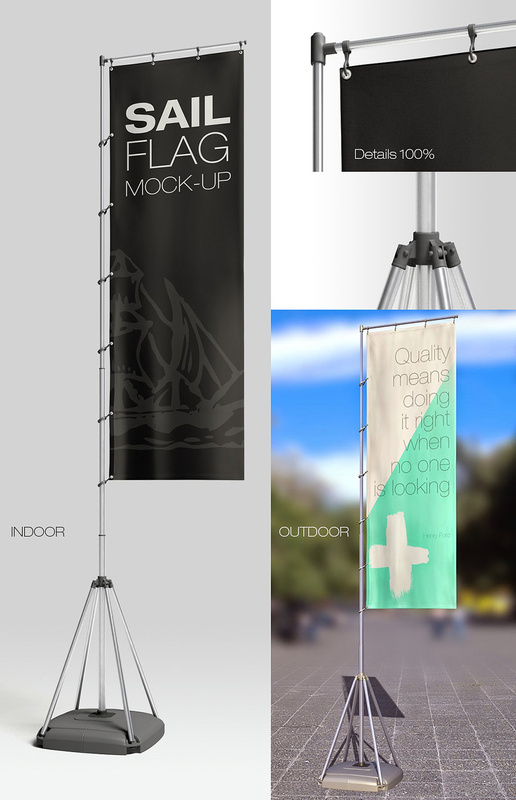 File size is approx 387.3MB (837.7MB unzipped), offered as a single download.